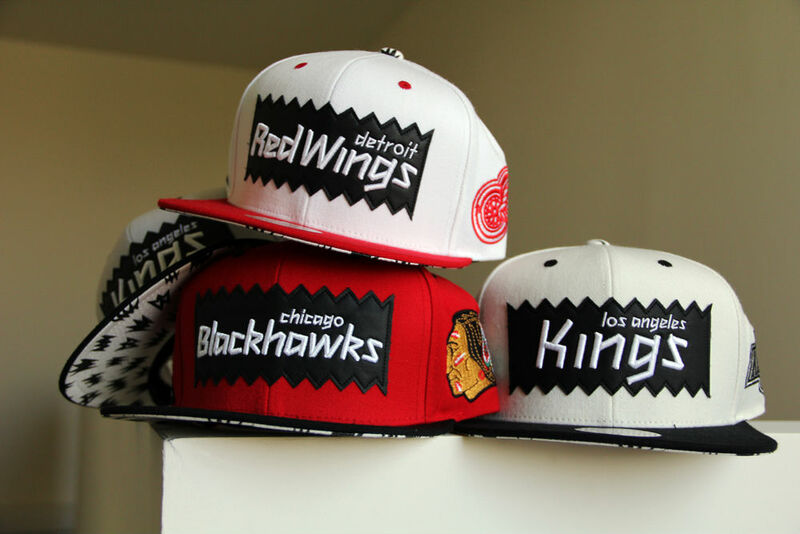 With the Stanley Cup Playoffs in full swing, BAIT unveils a new snapback collaboration with sports apparel maker Mitchell & Ness. 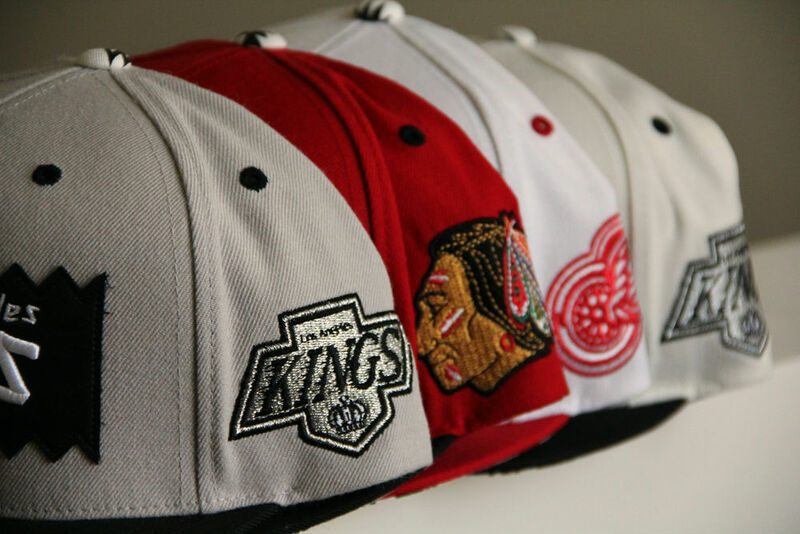 With the Stanley Cup Playoffs in full swing, BAIT unveils a new snapback collaboration with sports apparel maker Mitchell & Ness. 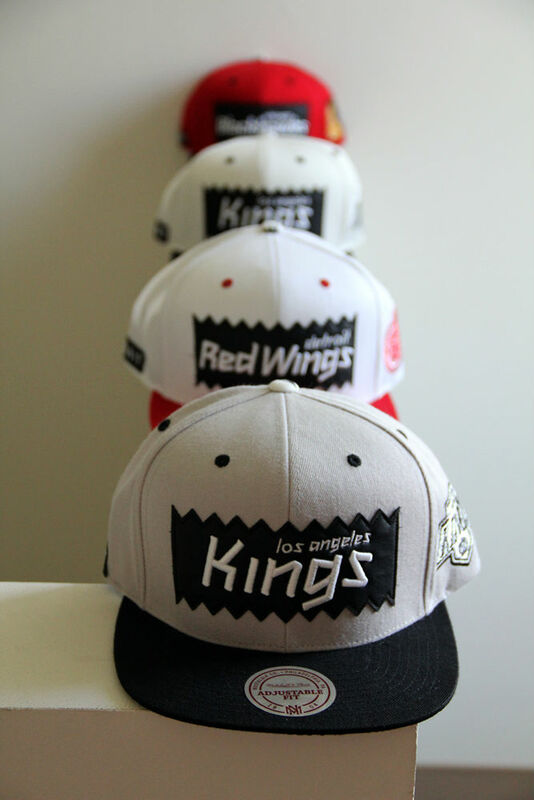 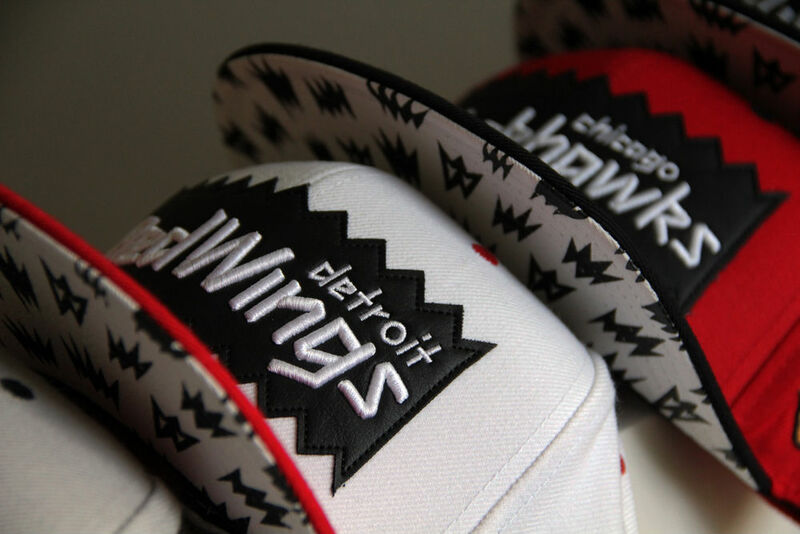 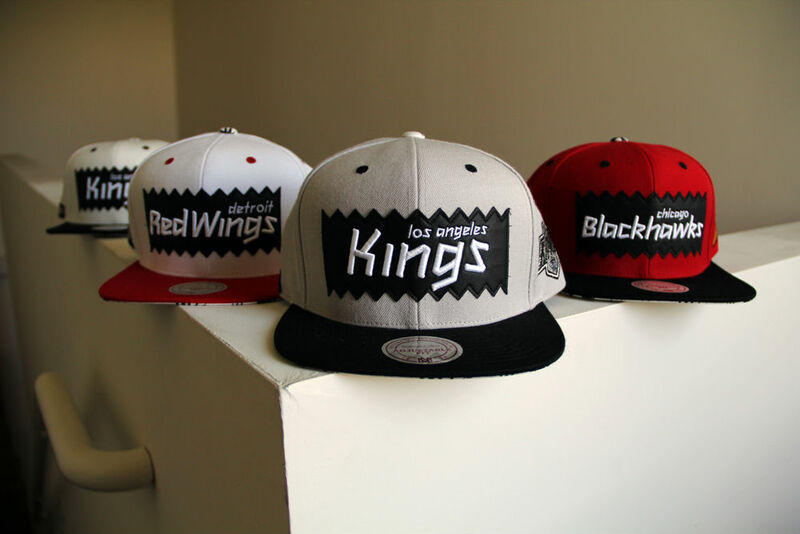 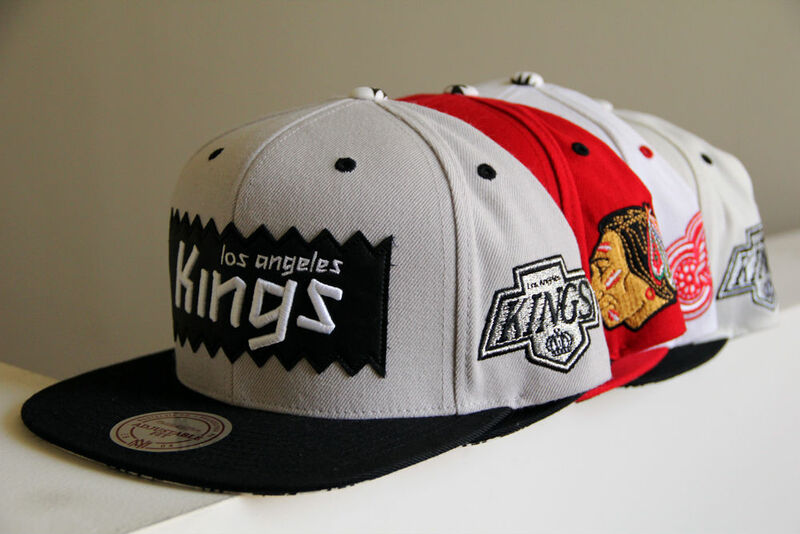 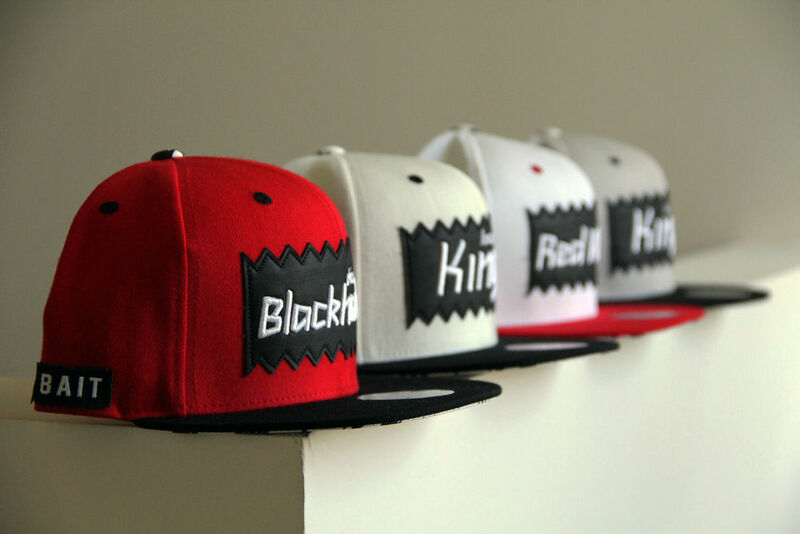 The collection features four caps — two for the Los Angeles Kings, one for the Chicago Blackhawks and another for the Detroit Red Wings. 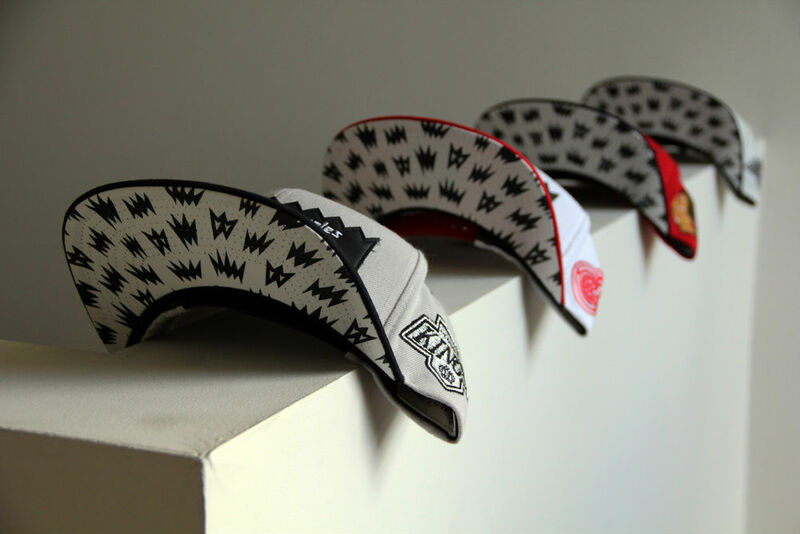 The wool snapbacks feature a soft premium leather BAIT logo on the front panel with the team and city name written in a unique script. 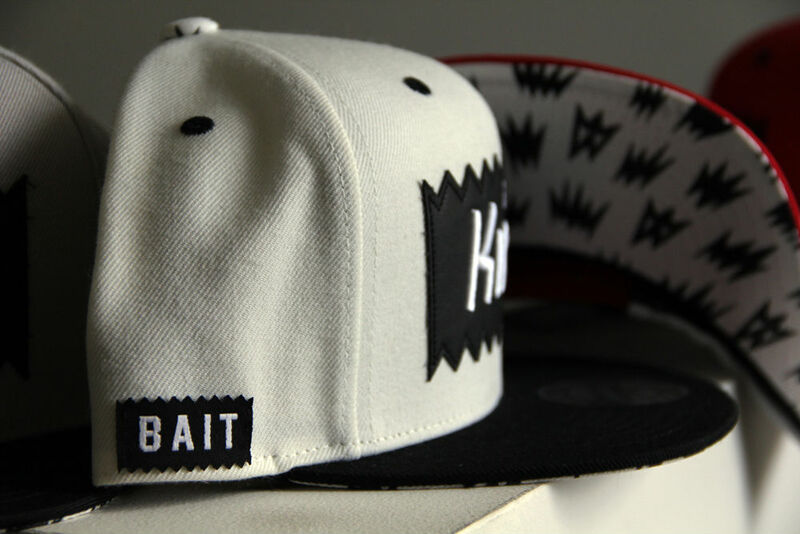 An oversized team logo is embroidered onto one side of the cap, while a woven BAIT logo sits on the other. 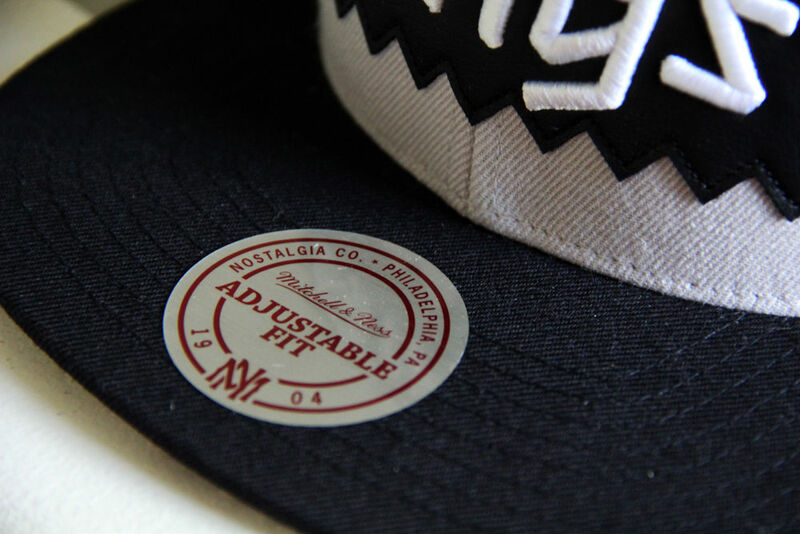 Contrasting eyelets and BAIT's explosion pattern cover the underbill and top button. 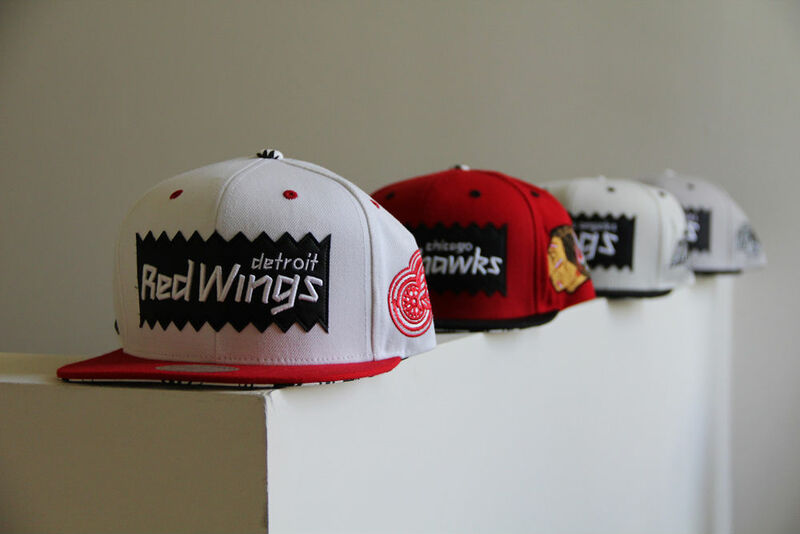 Priced at $26, the NHL snapbacks are available exclusive through BAIT.